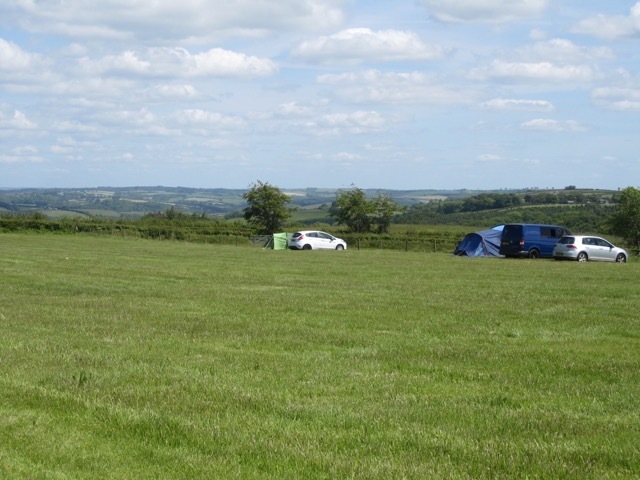 Bales Ash Campsite sits above the Taw Valley in beautiful North Devon countryside with views across to Exmoor and provides a complete escape from the pace of modern life. 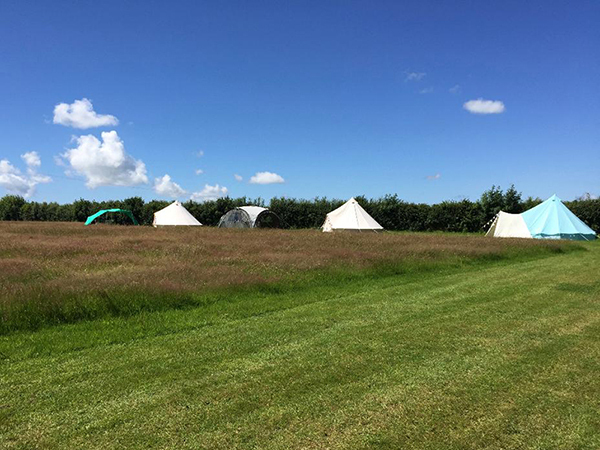 This North Devon campsite offers relaxed camping in two beautiful sprawling fields covering 10 acres so there is plenty of room for everyone to camp and still masses of space to play. We welcome all types of tents, small camper vans and you can even bringyour gazebo or event shelter. Sit and chat around a fire pit or just enjoy gazing at the stars in the endless Devon sky and marvel at the complete and utter stillness of being away from it all. Bales Ash is a wonderful place to chill out and get back in touch with the other side of you. Tents, camper vans and small motor homes are welcome. 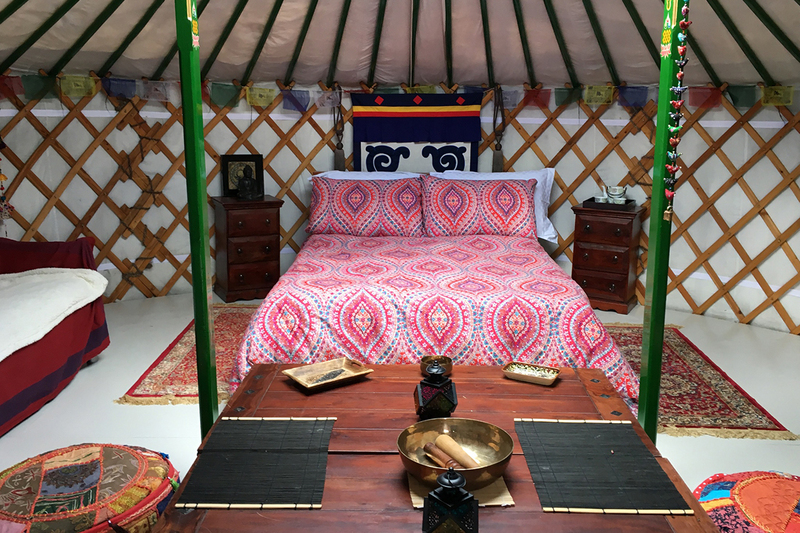 There are a few hook ups available to hire but they are not a commercial site with lots of fancy facilities - however they do have just what you need! Both fields have 2 stand pipes supplied with treated drinking water from our own borehole. There are 3 hygienic and modern compostable toilets and 3 fabulous indoor hot water showers together with outdoor Belfast sinks for washing, cleaning teeth, washing up etc. Campfires are allowed in their own off the ground firepits which are available for hire for just £3 per stay however long you&apos;re here. They can sell you logs and kindling at competitive prices. Cream Teas and home made cakes are available . A particular speciality is catering for gluten free diets. They can arrange to pick you up from Umberleigh or Portsmouth Arms train stations on the scenic Tarka trainline.